KharéCom worked closely with the talented team at Indochino to produce a series of videos for their brand. 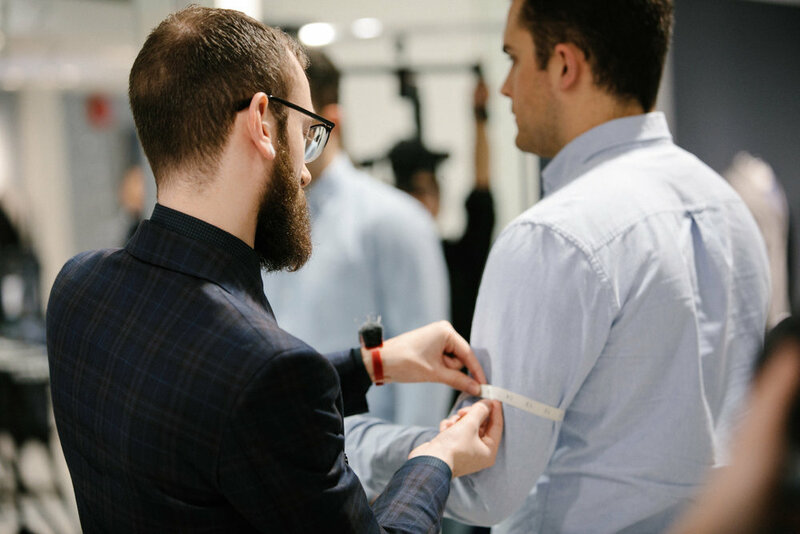 We visited their Vancouver head office, as well as one of their signature showrooms, in order to capture commentary from the creative minds behind the made to measure movement. Below you can check out three videos we created for Indochino, now playing at each of their retail locations! Producing Indochino’s video content was an absolute pleasure, and we can’t wait to see where they take the world of made-to-measure next!